High-speed vehicle pursuits can be some of the most dangerous operations in law enforcement, so they must be managed by policy and command oversight. Vaughn's lecture raises the subject of the legality of vehicle pursuits as a use of force and the liability that can result from their consequences. It has been reported that vehicle pursuits are the second greatest source of awards and judgments against law enforcement agencies. The constitutionality of high-speed pursuits has come under scrutiny in recent decades, focusing on what the courts sometimes view as a "disproportionate use of force." In the 1973 case Johnson v. Glick, the U.S. Second Circuit Court of Appeals published a test to determine whether police used excessive force. This test has four aspects: 1) the need for the force, 2) the relationship between the need and the amount of force used, 3) the extent of the injury, and 4) the officer's motives. An action that does not pass this test is a violation of the suspect's 4th and 14th Amendment rights. 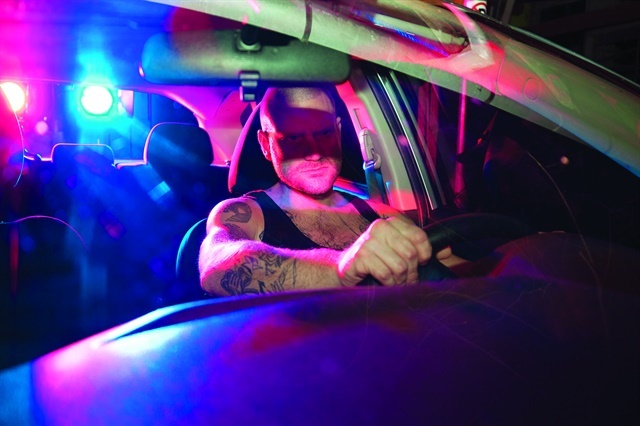 High-speed pursuits often begin as the result of a traffic stop over a relatively minor offense. The Glick test was used in 1985 during the ruling on Tennessee v. Garner, a landmark U.S. Supreme Court case that established officers cannot legally kill unarmed persons just because they are running away from the officers. In its ruling, the Court noted that the need to catch Garner, who was suspected of burglary, did not outweigh the suspect's life because he did not pose a considerable threat to society even though he committed a felony. Since high-speed pursuits are so dangerous, why are they so prevalent? Perhaps the frequency of high-speed pursuits is due in part to the Broken Window Theory, which George Kelling and James Wilson discussed in their article titled "Broken Windows: The Police and Neighborhood Safety." This theory posits that uncontrolled minor crimes leave room for major crime to slowly creep into the community. A 2008 study titled "Police Pursuits in an Age of Innovation and Reform" by the International Association of Chiefs of Police found that 91% of all high-speed pursuits begin with the suspects committing "non-violent" crimes. 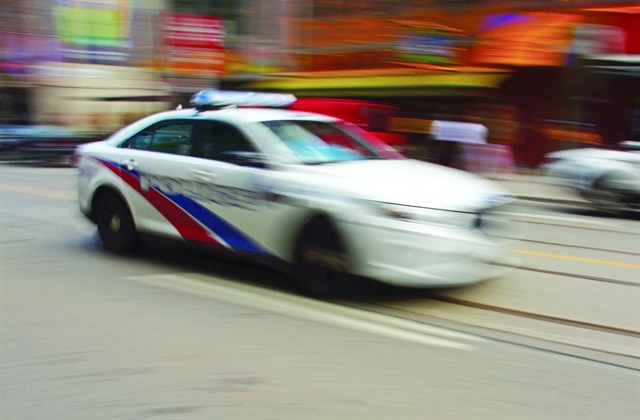 Departments have implemented vehicle pursuit policies to deter crime, building the (more or less accurate) perception that fleeing the police in a vehicle, even after a non-violent crime, will result in being caught and facing serious consequences. On the other hand, the Milwaukee Police Department has instituted a no-pursuit policy if the suspect did not commit a violent felony. Alderman Bob Donovan, a member of the Public Safety Committee in Milwaukee said during a TV interview, "We've seen a significant level of disorder as a result of this policy," and that the city's no pursuit policy is "fueling crime across Milwaukee." 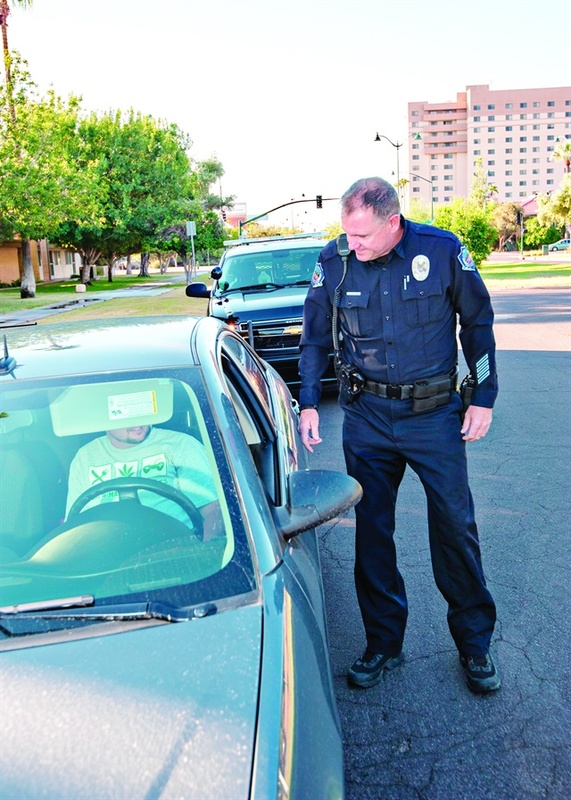 Critics like Donovan claim that because criminals are becoming aware that these "no pursuit policies" are in place, they think they are more likely to be able to get away with small crimes. The data supports this argument. Motor vehicle thefts, in which Milwaukee police are instructed not to engage in high-speed pursuits, increased from 12 per day in 2013 to 18 per day in 2014. Chief Flynn told USA Today, "These kids were finding out, well, nothing happens to me. They had the prestige of being cool to their friends, the thrill of the danger and no consequences." When the pursued subject constitutes a significant risk to the public, officers may need to deploy spike strips. A pursuit management continuum has three levels for both the suspect's actions and for the officer's responses, the Police Policy Studies Council says. For the officer, the levels are Level 1 Control, Level 2 Control, and Level 3 Control. For fleeing suspects, the levels are Level 1 Flight, Level 2 Flight, and Level 3 Flight. 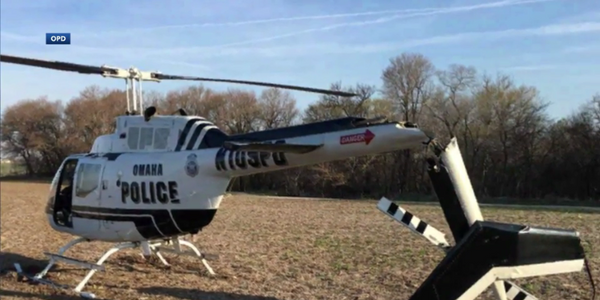 Level 1 Flight is violations such as minor traffic crimes and other low-threat crimes, to which an officer should respond with an action from Level 1 Control, including simple trailing and stationary roadblocks. In this first level, since the threat to the public is not severe, officers can use techniques that are relatively safe for both themselves and the suspects they are trying to stop. 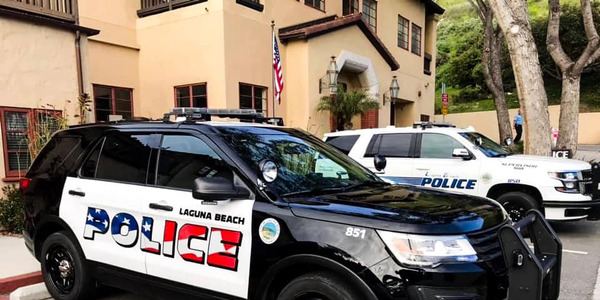 If the suspect does not stop, or if a police officer witnesses a more serious offense, then the situation escalates to Level 2, which includes serious traffic offenses and crimes that present a high risk to public safety but do not justify deadly force such as driving while intoxicated. 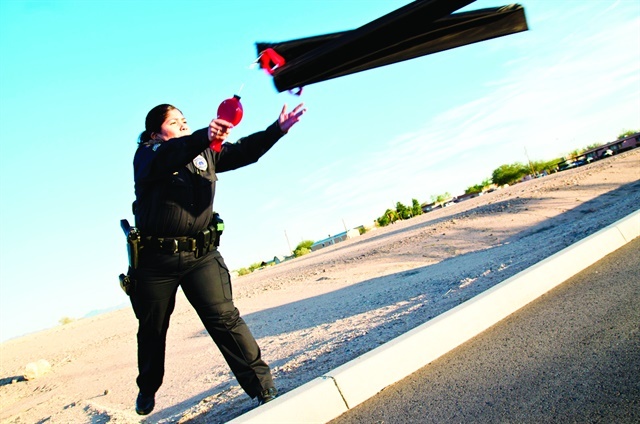 An officer should respond with Level 2 Controls, including rolling roadblocks or controlled deflation devices (spike strips). As officer and suspect action goes up the continuum, the more dangerous the situation is for those involved as well as bystanders. A Level 3 offense would be a life-threatening felony, something that justifies a deadly force response. A Level 3 Control could be ramming the suspects' car or using firearms. Using Level 3 controls should be reserved for the most egregious offenses in emergency situations. 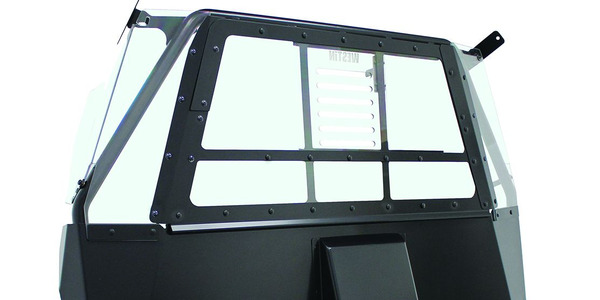 The StarChase system includes a control panel installed inside the officer's vehicle that the officer can use to arm, aim, and fire the system. 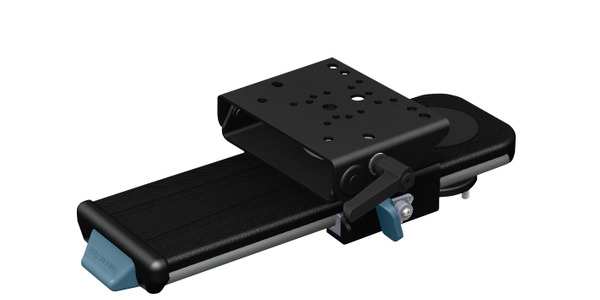 The launching component holds the GPS trackers and is installed on the front of the officer's vehicle. When an officer is chasing a fleeing vehicle, he or she can then arm the system, shoot a GPS tracker onto the fleeing vehicle, and terminate the pursuit. Police can then follow up on the vehicle once it is parked to apprehend the suspect. Since vehicle pursuits pose a danger to police officers and bystanders alike, law enforcement management ideally should develop and implement a policy that identifies management approval at key decision points for the pursuit to begin and continue. Decision Point One: Do the officers have approval to initiate a pursuit? This decision should be made based on the agency's policy. The first step in assessing the effectiveness of implemented strategies is to collect data before the changes are put in place. At least a year's worth of data should be collected so that future data will have a comparative sample. If data is collected only over a couple of months, then the sample size is too small, and it becomes hard to assess the effectiveness of implemented programs. Crime rises when agencies declare a no-pursuit policy. So the goal is not to prohibit pursuits but reduce their number.